The big question CIOs have is “How Can I implement this Cloud Native approach to building and running applications”. Among the different methods we found that, there are three that are most often advised. First of them is to build your applications into containers. It gives you the great benefit of standardization, it lets you standardize on a single package format, one way to deploy and one way to control the application. Second is to manage those applications with an autonomous orchestrator so a human in its own need to describe the desired state of the whole cluster and then the up lifecycle is taken care of by software. 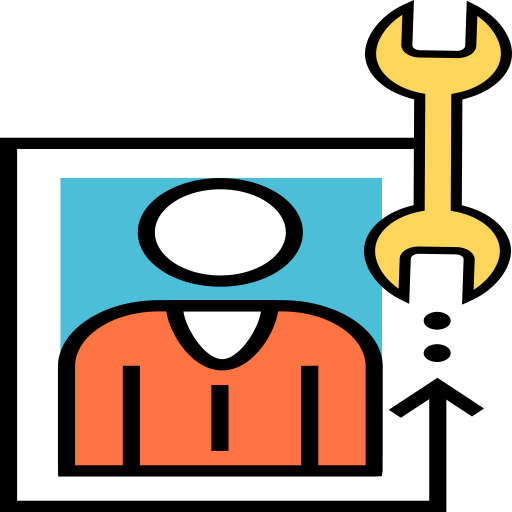 The third one is to break down the application into micro-services that are small, single-purpose and decoupled, and you benefit from them being easier to develop and update and cheaper to operate. This Cloud Native seems to be a technological paradigm that prescribes these three patterns: Container package applications, dynamically managed, and micro-services architecture. 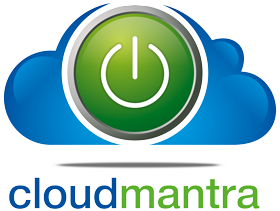 cloudmantra has build several cloud-native , hyper-scale applications that truly leverage the power cloud and help companies to focus on core business logic of the application rather than worry about provisioning, managing and optimising underlying infrastructure.